“Jurassic Park—The Ride” will officially close on September 3, 2018 – Universal Studios Hollywood makes way for the highly anticipated “Jurassic World Ride,” coming in 2019! 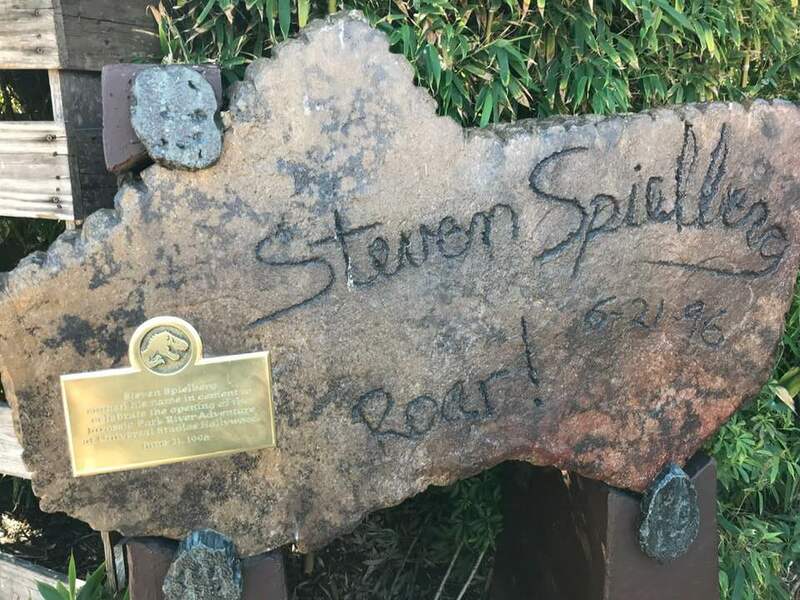 Steven Spielberg made his mark – literally – on a plaque in front of Jurassic Park – The Ride while attending the grand opening of Jurassic Park the Ride at Universal Studios Hollywood on June 21, 1996. Photo by Margie Anne Clark during a recent visit in February 2018. Universal Studios Hollywood – The countdown to the extinction of “Jurassic Park—The Ride” begins as Universal Studios Hollywood makes way for the highly anticipated “Jurassic World Ride,” coming in 2019!“Jurassic Park—The Ride” will officially close on September 3, 2018. Drawing from the favorite elements of the original “Jurassic Park—The Ride,” this next-generation “Jurassic World Ride” will be a fully reimagined iteration of the ground-breaking adventure, elevating every facet of the experience. With the introduction of never-before-seen dinosaurs, enhanced storytelling, lush scenic design, an entirely new color scheme and un-compromised state-of the art technology, the ride will capture elements never experienced within a theme park. The countdown to the extinction of “Jurassic Park—The Ride” begins as Universal Studios Hollywood makes way for the highly anticipated “Jurassic World Ride,” coming in 2019! 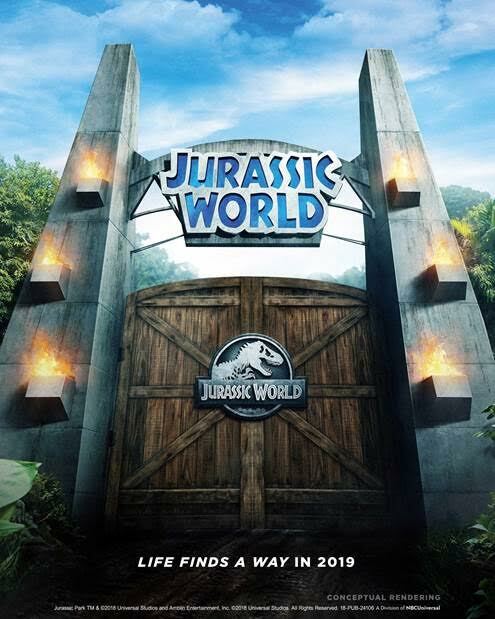 Universal Studios Hollywood Announces the Highly Anticipated “Jurassic World Ride,” the New Epic-Adventure, Will Open in 2019. Inspired by Universal Pictures’ Global Blockbuster Franchise, the Completely Reimagined Ride Will Fuse 21 st Century Technology with Astounding Special Effects and Never-Before- Seen Dinosaurs Jurassic World: Fallen Kingdom Arrives in Theatres on June 22, 2018. In 2019, colossal, dimensional dinosaurs will once again roam the Earth and astound guests when Universal Studios Hollywood debuts an all-new technologically-advanced epic adventure inspired by Universal Pictures’ blockbuster film franchise: Welcome to the “Jurassic World Ride.” Drawing from the favorite elements of the original “Jurassic Park—The Ride,” this next-generation thrill ride will be a fully reimagined iteration of the ground-breaking adventure, elevating every facet of the experience. With the introduction of never-before- seen dinosaurs, enhanced storytelling, lush scenic design, an entirely new color scheme and state-of the art technology, the ride will capture elements never experienced within a theme park. 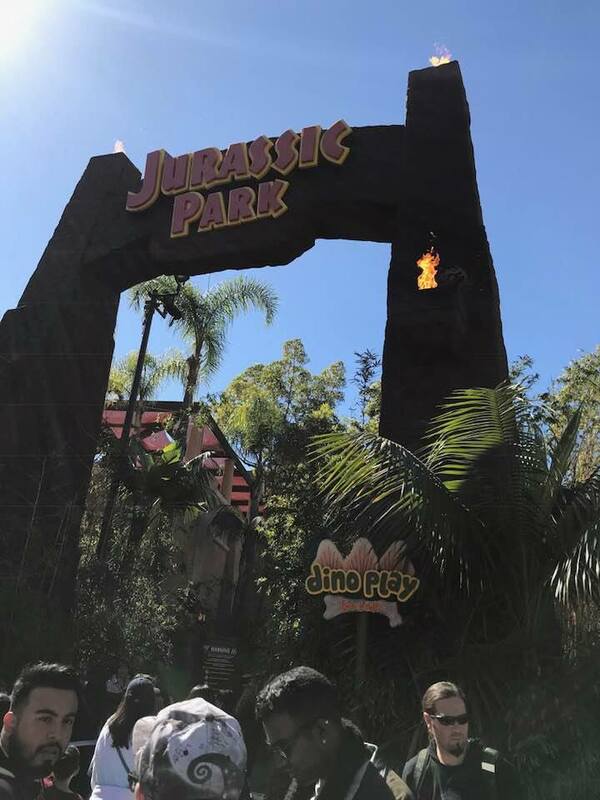 To rally fans for the finale of “Jurassic Park—The Ride” on September 3, 2018, Universal Studios Hollywood has launched a “Countdown to the Extinction” campaign—inviting guests from around the world to experience the ride before its transformation into the all-new “Jurassic World Ride” in 2019. Time flies! Steven Spielberg speaking at the Grand Opening of Jurassic Park – The Ride at Universal Studios Hollywood on June 21, 1996. 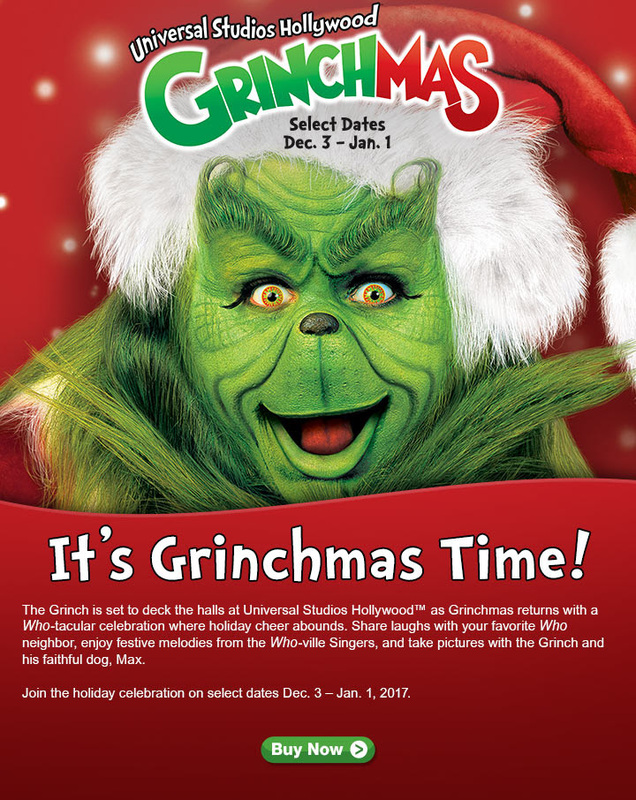 Universal Studios Gets into the Holiday Spirit with annual Grinchmas fun, select dates now through Jan. 1. 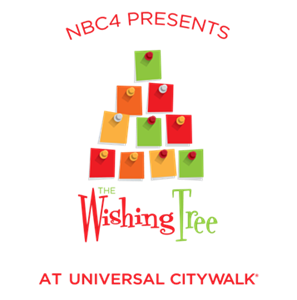 Hollywood, Calif. – – Universal CityWalk and NBC4 Southern California announced today the second annual The Wishing Tree, inviting viewers to give by making a wish for someone deserving. 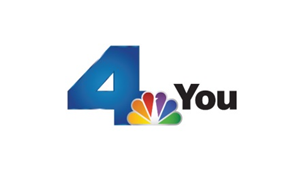 Beginning Monday, November 21 through Thursday, December 15, viewers are encouraged to submit wishes for friends and family at NBCLA.com/wishingtree. Guests are also invited to share their wishes in person at Universal CityWalk’s “5 Towers” plaza. Every night from December 12-16, NBC4 will grant the wishes live from Universal CityWalk during the NBC4 News starting at 4 p.m. with Weathercaster Fritz Coleman. For the next four weeks, viewers are encouraged to make wishes for others who are important in their lives. Everyone is welcome to join NBC4 and be part of the live wish reveals at the “5 Towers” plaza on Universal CityWalk. Those visiting The Wishing Tree are encouraged to post photos and videos on social media using #NBC4You. 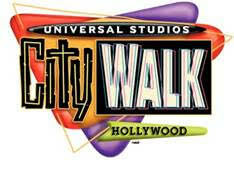 Updates and a schedule of the Holidays at Universal CityWalk can be found at www.CityWalkHollywood.com as well as on CityWalk’s Facebook- Universal CityWalk Hollywood, Twitter and Instagram @CityWalkLA.Viewers can tune in to NBC4’s Today in LA at 4:30 to 7 a.m. and NBC4 News at 11 a.m. and 4 p.m., 5 p.m. and 6 p.m., and follow @NBCLA on social media for daily highlights. In addition to The Wishing Tree, Universal CityWalk celebrates the spirit of the season, beginning the day after Thanksgiving on Friday, November 25 through Sunday, January 1. A spectacular 40-foot tall Christmas tree will glisten with 200,000 LED icicles choreographed to the lights and sounds of the season in the 5 Towers plaza. Santa Claus will make nightly appearances and offer special photo opportunities at “5 Towers.” Admission to Universal CityWalk is free.